The breeds of this moth are the 2 most common in the moveset, but is only identical in breed selection with the Tainted Moth. I found this pet at 49,37 (The Deepwild west of Ruinds of Dojan) Krasarang Wilds during rain event. 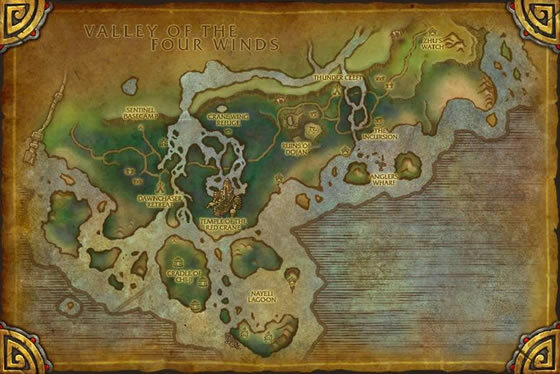 Still in the acquisition phase of most the more powerful/useful pets throughout Azeroth. 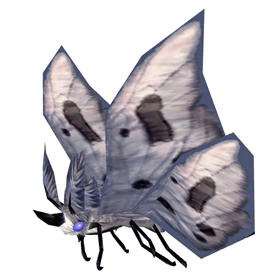 My question in particular to this Luyu Moth is why is it such a favorite? Moveset is the same to most moths, aside from its 8/18 Breed ID I cannot see any distinguishing features that sets it apart. Found mine in the Cradle of Chi-ji, it's a common accompanied by Feverbite Hatchlings. Happy hunting/battling! Found this pet as rare secondary pet when battling Jungle Grub in Krasarang Wilds. I have seen this pet as the first one you have to fly around to some islands and you'll see it. I haven't seen this pet in rare form however. I've killed many pets in Krasarang wilds and there aren't many rares of anything. No jungle grub, no Luyu Moth, no Mei Li Sparkler.... where are the rares! I have only found this pet as an add that came with another pet. A daring, narcissist insect willing to brave any threat in its pursuit of the spotlight.